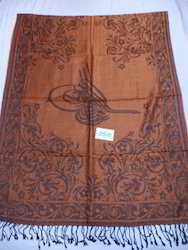 Detailed Description: 100% Modal shawls, stoles, scarves available in all kinds of designs, we offer you vast varieties in modal shawls, scarves and stoles in solid colors, shaded ombres, reversible, jacaurd, stripes, checks, screen prints, digital prints and many many other styles in 70x200 cms sizes as well as in 55x180 cms sizes. 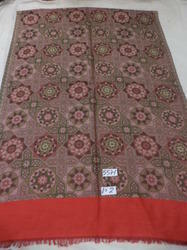 The detailed description of Modal fabric is mentioned below for your complete knowledge and information of it texture. 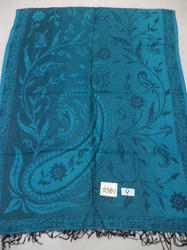 Detailed Description: 100% Modal shawls, stoles, scarves available in all kinds of designs, we offer you vast varieties in modal shawls, scarves and stoles in solid colors, shaded ombres, reversible, jacquard, stripes, checks, screen prints, digital prints and many many other styles in 70x200 cms sizes as well as in 55x180 cms sizes. The detailed description of Modal fabric is mentioned below for your complete knowledge and information of it texture. 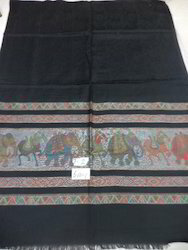 Detailed Description: 100% Modal shawls, stoles, scarves available in all kinds of designs, we offer you vast varieties in modal shawls, scarves and stoles in solid colors, shaded ombres, reversible, jacaurd, stripes, checks, screen prints, digital prints and many many other styles in 70x200 cms sizes as well as in 55x180 cms sizes. The detailed description of Modal fabric is mentioned below for your compelete knowledge and information of it texture. 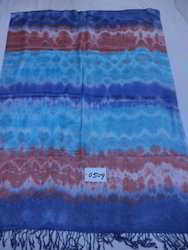 Detailed Description: 100% Modal shawls, stoles, scarves avaiable in all kinds of designs, we offer you vast varieties in modal shawls, scarves and stoles in solid colors, shaded ombres, reversible, jacaurd, stripes, checks, screen prints, digital prints and many many other styles in 70x200 cms sizes as well as in 55x180 cms sizes. The detailed description of Modal fabric is mentioned below for your compelete knowledge and information of it texture. we offer you 100% modal with mughal arts traditional prints of Kings and queens,War picture of mughals in stoles.we offer you floral and modern prints also in the same quality fabric. Size 70x190 cms plus tassels. Always available in stock in assorted colors and designs. 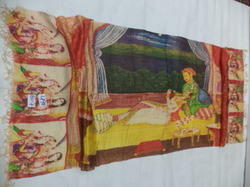 we offer you all kinds of Mughal art design stoles/scarves in 100% modal fabric size 70x190 cms plus tassels. we offer you same fabric in Floral designs,traditional designs and mordern design stoles. 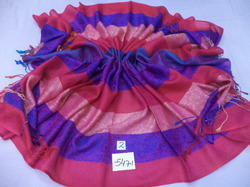 we offer you 100% fine mirco modal ombre shaded stoles and scarves. Always available in stock in assorted colors in family colours and contrast colours. 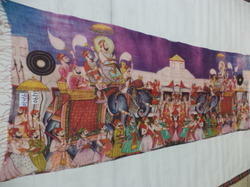 we offer you 100% modal in woven Elephant Woven Border stoles in 70x200 cms size. These are also available in camel and paisley border in assorted colours and designs. we offer you heavy quality modal shawls in jamma designs which are heavily woven in traditional designs in assorted designs and colours size 70x200 cms. 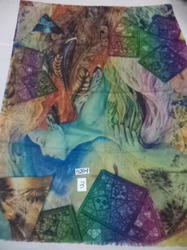 we offer you multi stripes shawls in assorted colours and designs in 70x200 cms. Available in assorted colors and designs. We offer you fine quality digital floral printed shawls in assorted colours and designs in 70x200 cms size.Always available in stock in assorted colors ande designs. Function Ready to use as fashion item. 100% modal in heavy and fine modal with real recycled fur neck and balls.